One of the most striking ways you can improve the external appearance of your property is by landscaping the front garden. Giving your home “kerb appeal” not only improves its appearance but potentially adds value to the property if you ever come to sell. On a personal level, it is much more satisfying to have a well-maintained, beautifully designed garden on your doorstep rather than an unkempt area of grass and paving. What are you trying to achieve? Do you want something that is going to be low maintenance and require minimum upkeep or are you after something a little grander? There is no point designing a garden that is going to require a lot of upkeep if you have neither the time nor the inclination to keep on top of it. Work out how much time you want to spend maintaining it and stick to your plans! Be realistic. If you are planning on landscaping your own garden then make sure you manage your expectations! You may have watched an hour long garden transformation show and been staggered by the results but remember they have huge teams (and large budgets!) for these shows. Think what you want to be the focal point of your garden. Most well-designed gardens will have something which draws the eye whether it’s a beautiful tree or an ornament. Decide what your focal point is and design around it. Make sure your garden has lots of variety in the form of different colours, sizes and textures. This can easily be achieved by introducing different plants including deciduous and evergreen trees and shrubs and plants which flower at different times throughout the year. Consider the aspect. Is the garden north or south facing? Depending on its aspect it will require a different plant selection that tolerates that particular micro climate. 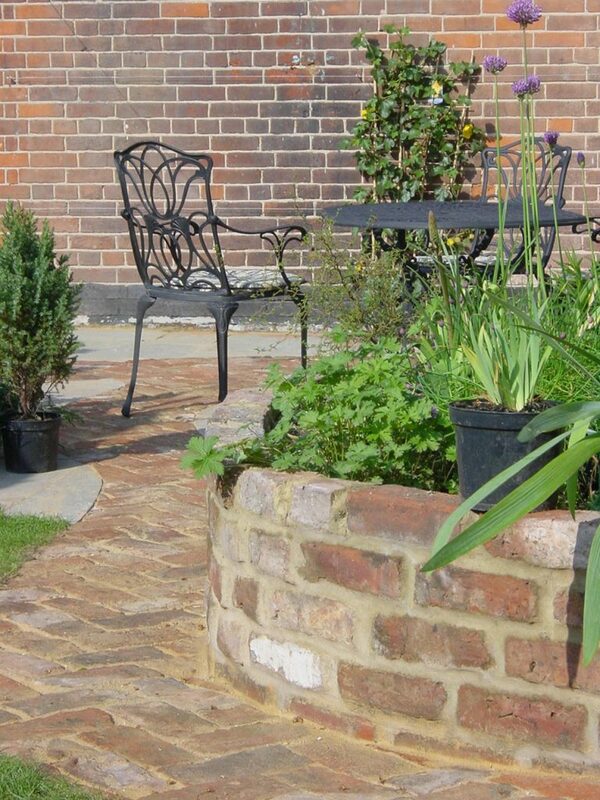 Our Guest Blog is from the experts at Iqon Gardening Services, who are a professional landscaping, garden design and garden maintenance company based in Hertfordshire and North London.